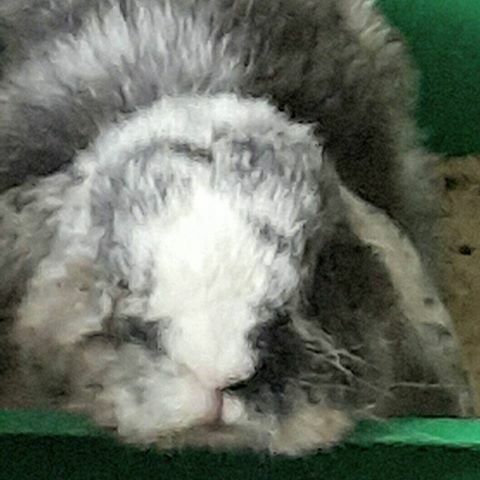 Yep, all that rain is your fault, hoomin. And it's your fault when it doesn't rain, too. Yes - we should put that piece of art right up on the main wall to remind of "What's it all about!" It's a darn shame that hoomins are such flops!